We want to feel like we're living poetry. But then there's the daily struggle of being awake to beauty while managing kids, work, and the world. It's all about the pursuit of beauty, mystery and the sublime-- whether we succeed in our endeavor or not. 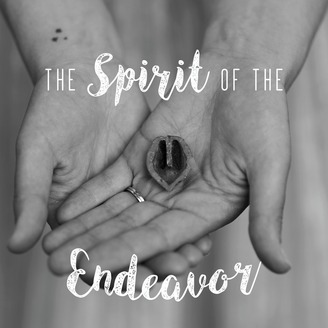 In this seriously crunchy episode (even for us), we explore gift giving, transformative rituals, and the world’s more vindictive bedtime stories. We also talk about the Clarion Writeathon and why it’s important. To sponsor Kodiak in the writeathon and be immortalized in our of our ads, go to: http://clarionwriteathon.org/members/profile.php?writerid=461338. 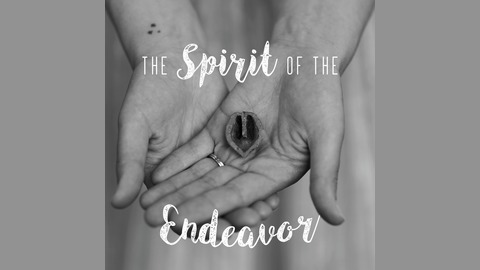 Get in touch: www.spiritoftheendeavor.net and spiritoftheendeavor@gmail.com!